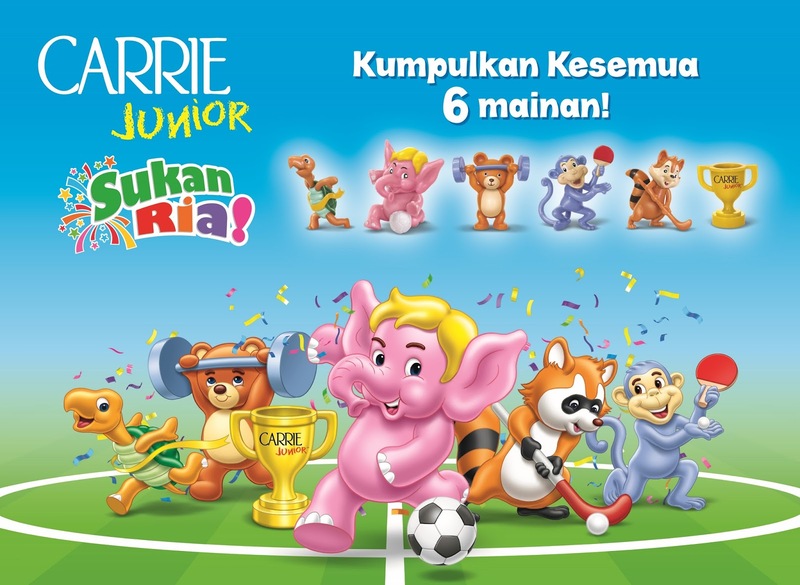 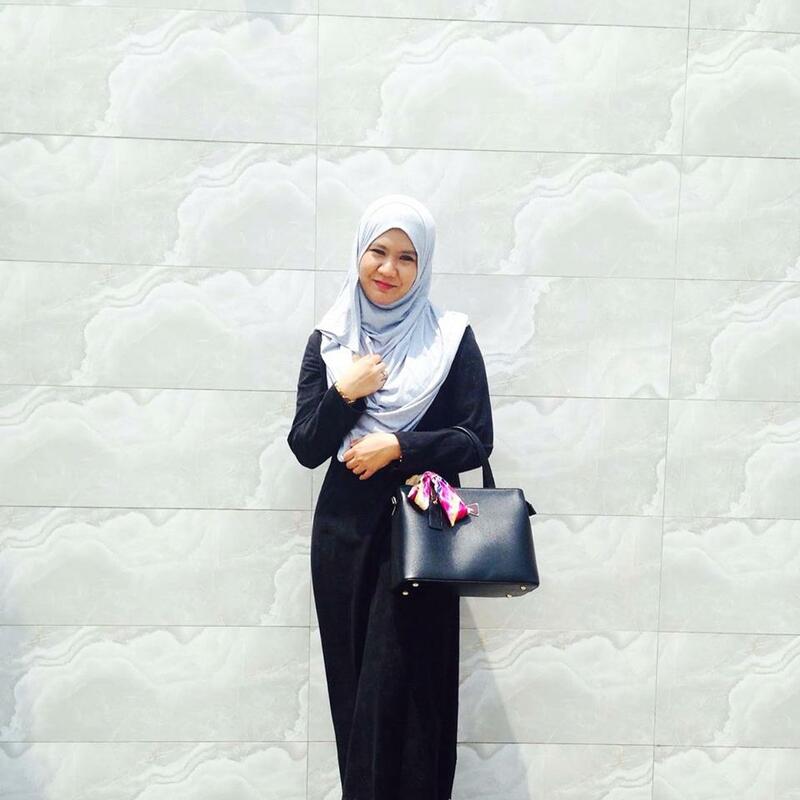 Sporting Fun With The Carrie Junior ‘Sukan Ria’ Collection! 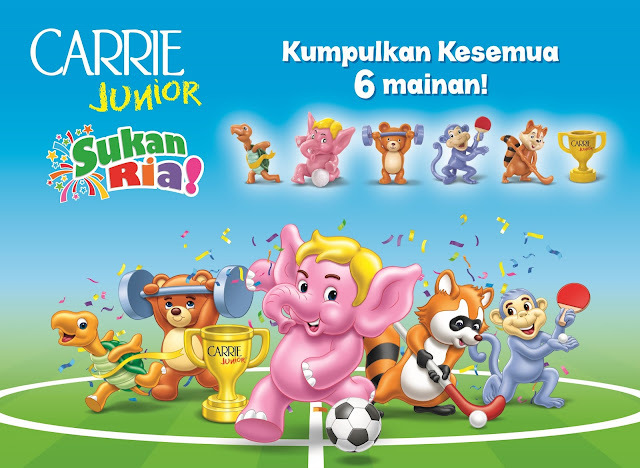 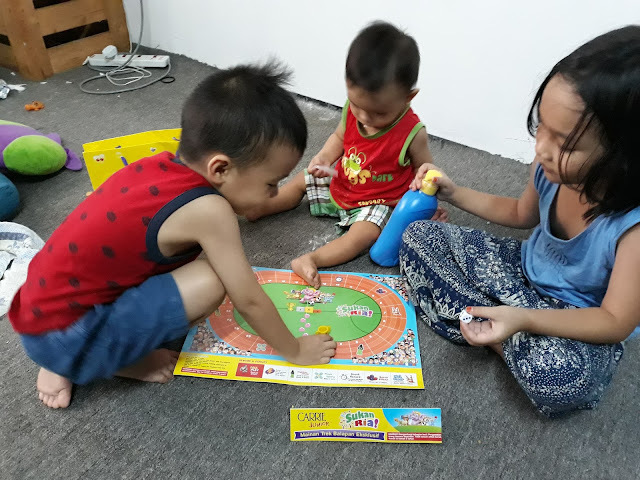 Sporting Fun With The Carrie Junior ‘Sukan Ria’ Collection : Encouraging Active Lifestyle And Creative Imagination In Kids! 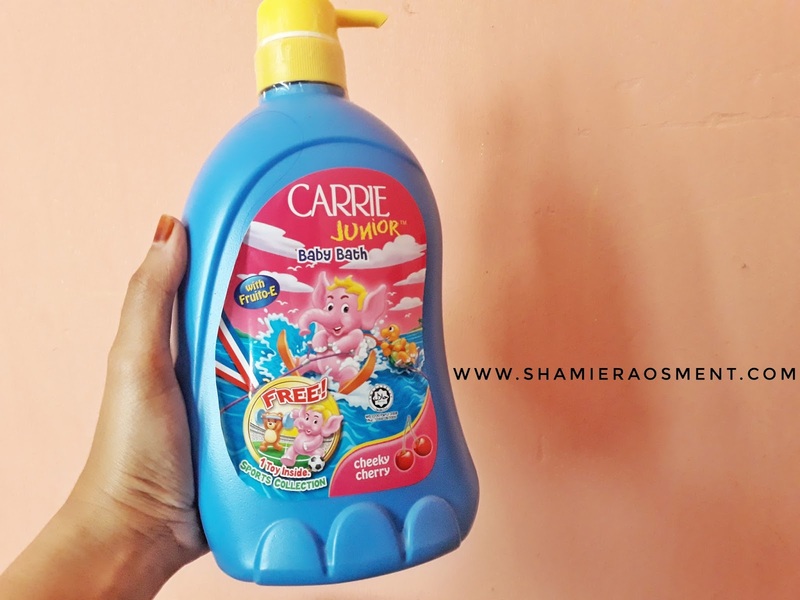 CARRIE JUNIOR’s range of toiletries are formulated with Fruito–E, a combination of natural fruit extracts rich in nutrients and vitamins to help nourish, moisturise and protect children’s delicate skin and hair. 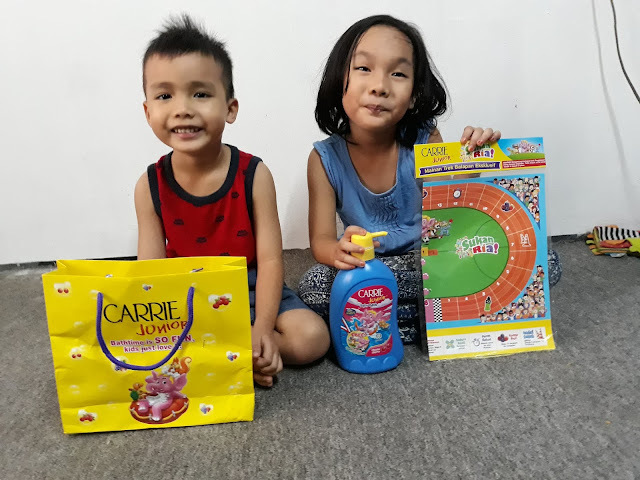 Within CARRIE JUNIOR’s range, there are various choices of fruity scents available to keep children smelling fresh and clean all day long. Carrie Junior cleans gently yet effectively and is suitable for everyday use. 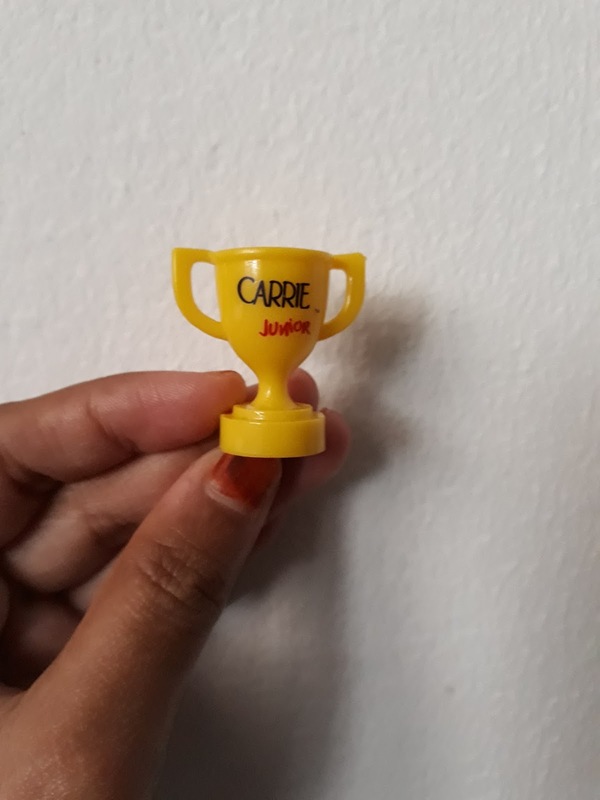 Wangi sangat mandian carrie junior ni.